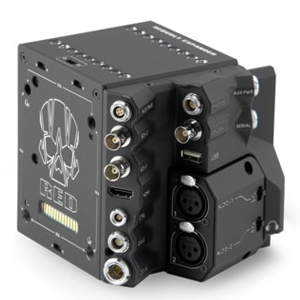 Designed for advanced configurations, the DSMC2® REDVOLT Expander mounts directly to the BRAIN® and offers an expansive array of I/O connectors and functionality for the DSMC2 camera system. 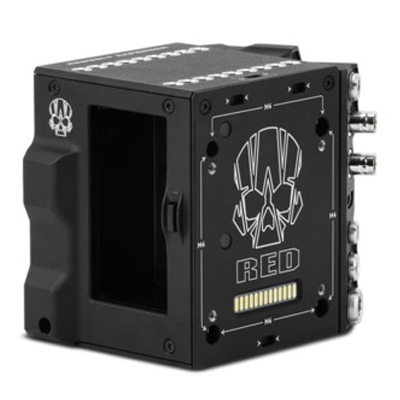 The DSMC2 REDVOLT® Expander features ports for power in (DC IN), Genlock (BNC), Timecode (LEMO), GIG-E, and more. HDMI and two 3G-SDI (HD-SDI) outputs offer versatility for your video output needs, while an integrated USB power output is available to support wireless HDMI transmitters. The DSMC2 REDVOLT Expander offers a removable audio module with two standard XLR connections for most professional audio needs. Each XLR input features a 3-position selector switch to designate the incoming audio signal type: Balanced Line Level, Balanced Mic Level, and Balanced Mic with +48V phantom power. Additionally, a 3.5mm line-level headphone jack lets you sample audio during takes and in playback mode. 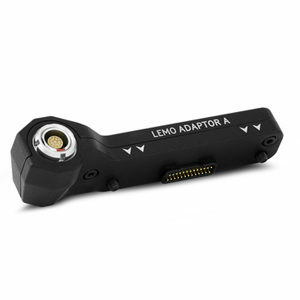 • A rear-facing 4-Pin 0B LEMO AUX PWR output supports Start/Stop Trigger IN, Tally OUT, and provides power out up to 1.5 Amps. 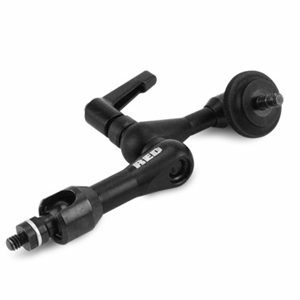 • A front-facing 2-Pin 0B LEMO AUX PWR port provides power output up to 3.0 Amps. • A front-facing 7-Pin 0B LEMO SERIAL port provides power output up to 1.5 Amps. The SERIAL port is ideal for connecting to lens motor drivers. • A rear-facing Timecode port offers 5V at 200 mA for powering external timecode devices. 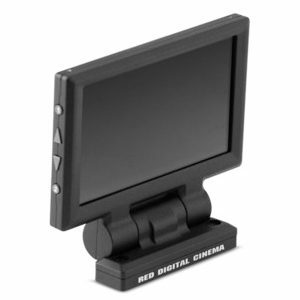 • A rear-facing USB port offers 5V at 1.5 Amps for powering HDMI transmitters or small mobile devices. • The two 3-Pin XLR audio ports in the audio module each offer +48V phantom power. For hot-swap support when it matters most, the DSMC2 REDVOLT Expander also supports a single REDVOLT battery. Additional DSMC2-compatible batteries and power modules can be mounted for your changing power needs. 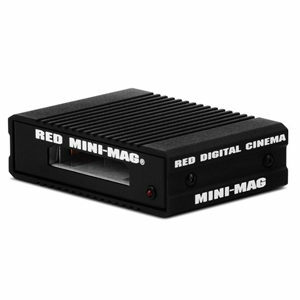 The DSMC2 REDVOLT Expander also features a selector switch that enables the BRAIN to automatically boot when power is provided via the DC IN connector on the expander. 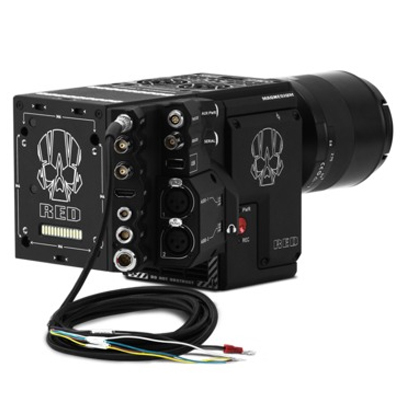 This feature allows you to use a connected DC input supply to turn the BRAIN on and off when the camera is mounted in remote or difficult to maneuver locations. 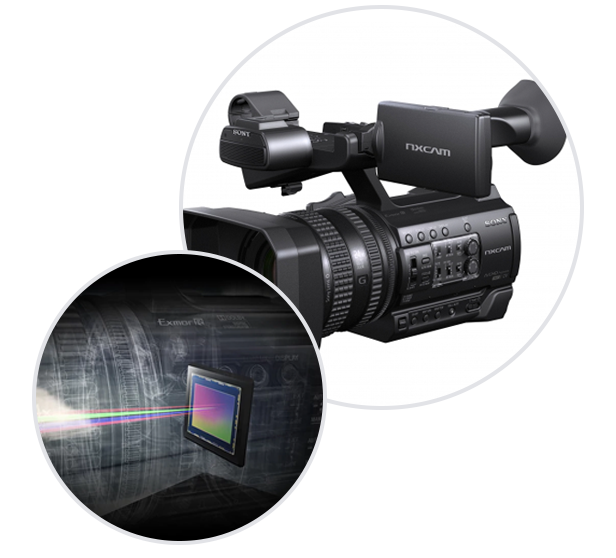 This expander is the ideal solution for a variety of production environments, maximizing camera interface and functionality for the most demanding shoots.